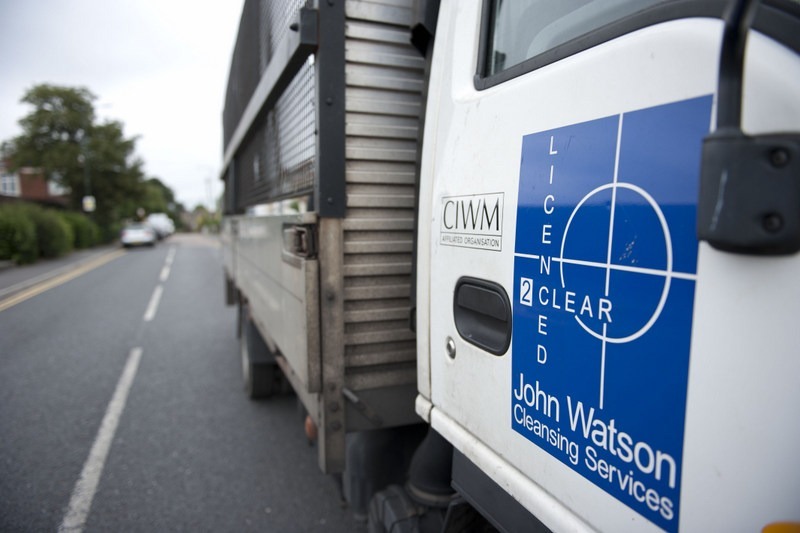 Watson CCS are at the ready to book you in for the removal of those unwanted bulky goods items and will happily facilitate a full house clearance should it be required. As well as removing bulky items, Watson CCS can assist in other related tasks such as the uplifting of carpets, bagging of items, dismantling of large furniture and even provide cleaning if desired. Watson CCS are available to assist in clearing many types of establishments such as garages, lofts, office spaces and commercial buildings. You may simple wish to have only a few items removed such as a cooker, fridge, freezer, television, washing machine or any other type of bulky furniture. Please note that we will need your electrical and serviced items such as water and gas supplied to be already disconnected prior to us removing any items. If required, we can also clean the property to help improve its rental chances or its selling appeal on the housing market. 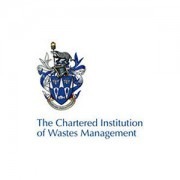 Watson CCS holds full public liability insurance and are fully registered with the Environment Agency. We have years of experience in this field of work and are 100% trustworthy, so if the needs be we can collect a key and don’t require you to be at the property if you are unable to be there due to other commitments. You will find our staff to be extremely friendly and professional. 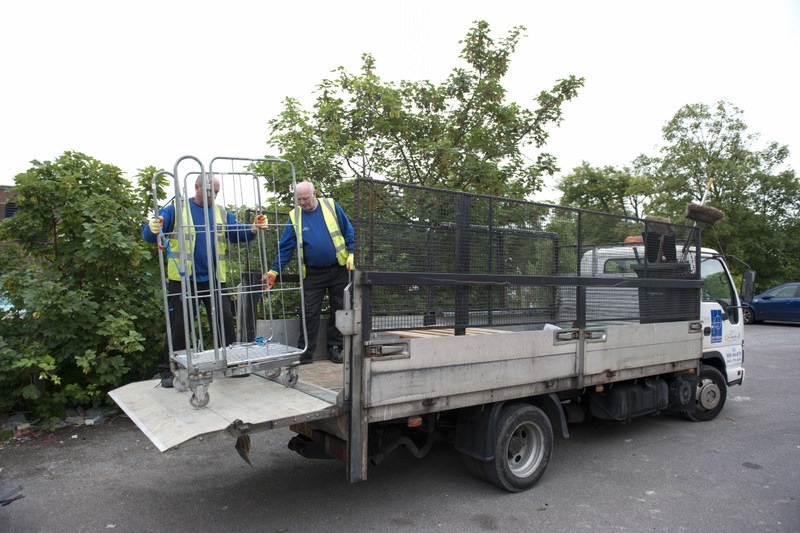 Our bulky goods collection service is set up for any large items that you cannot dispose of yourself, at very competitive rates and with a very quick reliable service! Get in contact now for a Free Quotation! 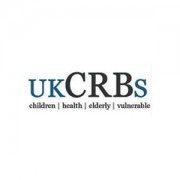 Watson CCS can collect large unwanted items at an agreed price. 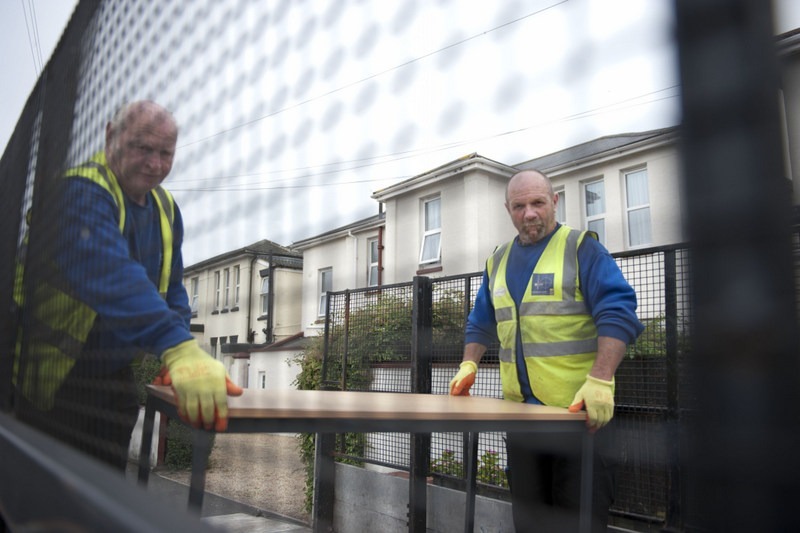 We will remove items from within the premises where required and endeavour that the items are RECYCLED or REUSED where possible. House Clearances in a flash – You will be more than impressed with the expert service we provide as we categorise the items for their destinations. Minimum charges apply which is currently £36 including VAT, this includes up to 3 standard bulky goods. Please note if you are outside of the Bournemouth area there may be an additional charge.